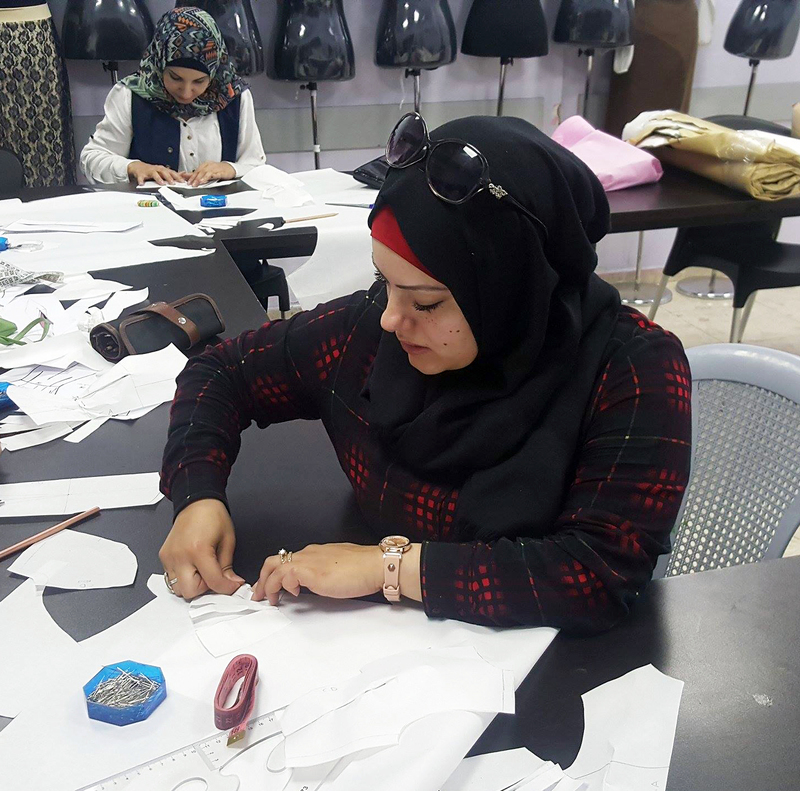 “I gave my first designing class 6 months ago, when I and my husband started a private business together, combining my sewing and drawing skills with Issam’s art skills. We called our small business “HI” that refers to our initials. Ever since I was a little girl, I dreamed to open a private institution to teach all the designing specialties, and to produce high quality clothes that compete with exported products in the Palestin¬¬ian market, and now I can say that I’m halfway through that road.” Says Hiba Abu Rmaileh, a passionate entrepreneur from East Jerusalem. 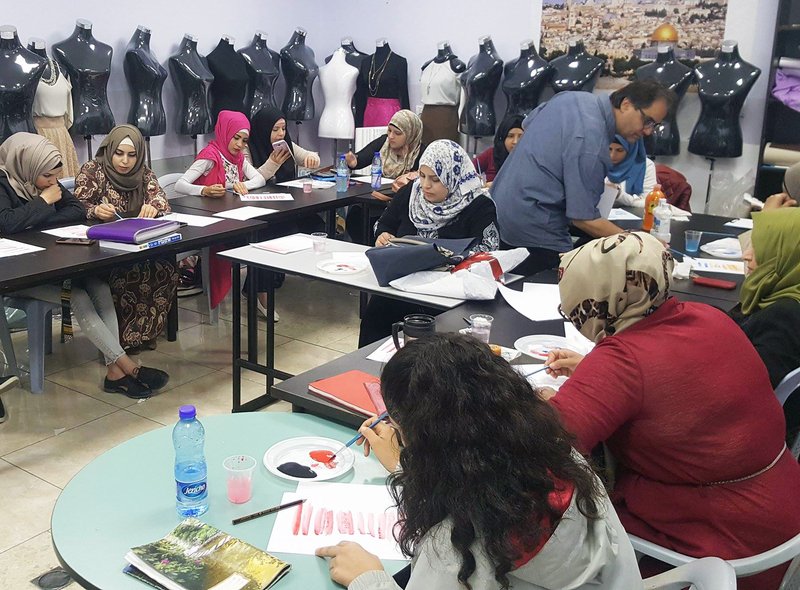 “We heard of a training for Jerusalemites entrepreneurs, organized by Palestine Education for Employment (PEFE). 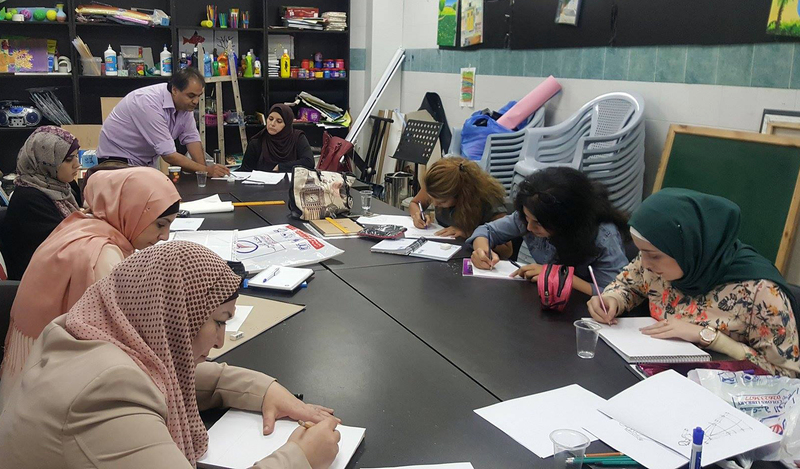 I immediately joined because we needed guidance and support from experts and specialized for our start-up in order to succeed and grow.” The program is implemented as part of the “Empowering Young Palestinian Entrepreneurs” Project, funded by the U.S. Middle East Partnership Initiative (MEPI). The program has three levels; the first was the Ideation Camp, it focused on mind mapping, business idea generation and development. “The atmosphere was exciting and inspiring, working side by side with entrepreneurs from different backgrounds and amazing ideas. 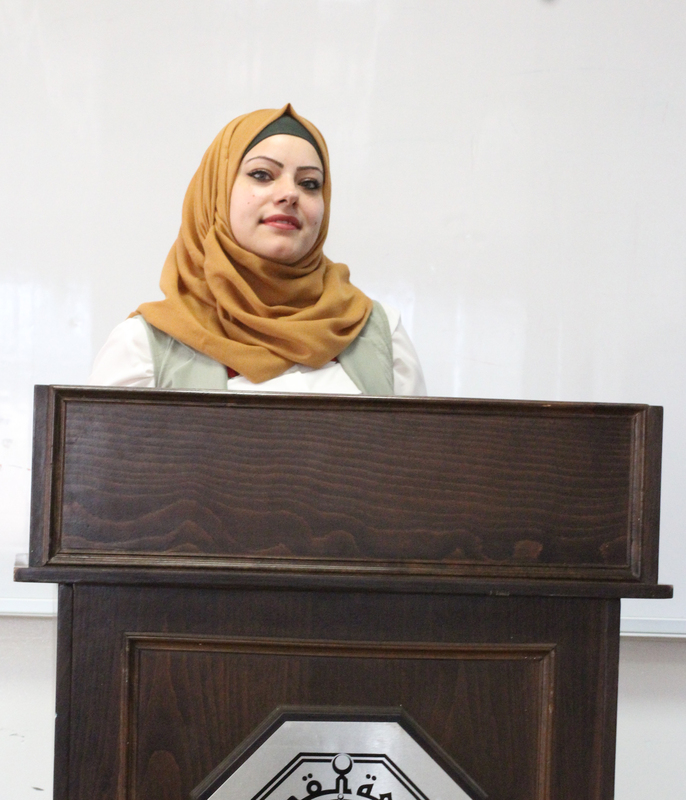 I was very happy then when I was qualified to the next level, which is 70 hours of entrepreneurship training.” Hiba expresses.